What are the best dog breeds for emotional support? Dogs have always been known as man’s best friend, so it only makes sense that they would be there for a loving family or to offer emotional support as well. Sometimes people need support to help with their mental health or something more physical, and dogs are able to do this. They are loving creatures who would do anything for the love of a human, or for a biscuit in the case of my dog. However, they can be so much more than just a companion and offer people love on their worst days. 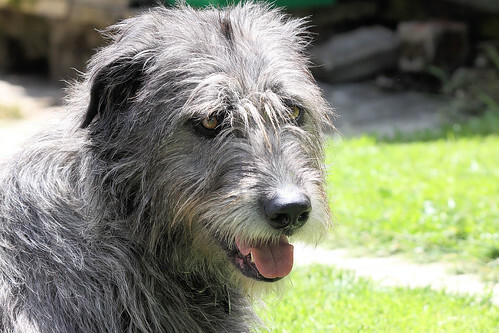 Some breeds are more suitable for being emotional support animals than others and, in my opinion, these are the best dog breeds to offer that help. 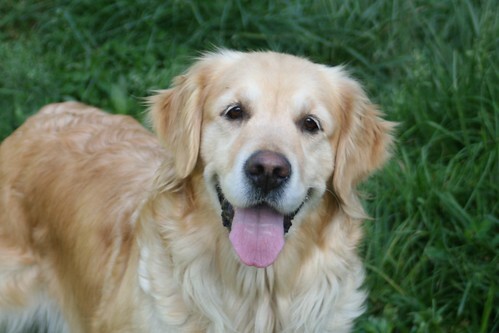 Golden Retrievers used to be used to help hunters retrieve the items they had shot down from the sky. However, nowadays they are seen as family dogs thanks to their patience and how affectionate they are with people of all ages. This is most likely because they were bred to work with people, so they are natural at it. Personally, I love Golden Retrievers because of how calm and friendly they are. Whenever I see one out walking my dog, they always come up to me but are also obedient when their owner calls them back. For this reason, they would make great emotional support animals because they will be by your side and are easy to train. German Shepherds have always been seen as working dogs, which is why they are often chosen by the police to be trained and used in the field. 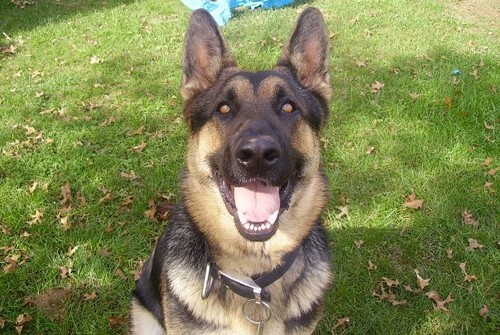 However, because they are very obedient and easy to train, they are also good at providing emotional support. They are a very intelligent and observant breed, who is eager to learn as long as there are treats involved. If you decide to have a German Shepherd as a support dog, you must remember that they have quite a bit of energy and will require regular exercise. While they are very sweet as puppies, they can grow up into incredible working dogs who want to bond and be around people, as seen in the forces. 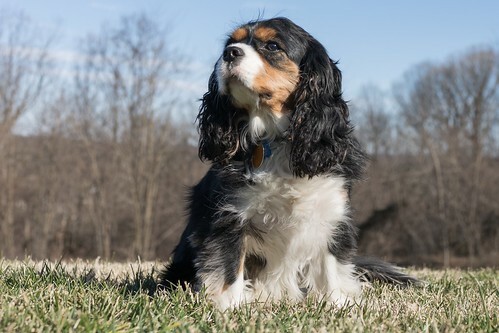 If you are wanting a smaller breed of dog for emotional support, then I would suggest the Cavalier King Charles Spaniel for a number of reasons. Not only are they small enough to curl up in your lap, but they also have a great temperament and friendly nature that makes them a joy to be around. They are a great choice for children, which I have seen for myself with friends and family. While they aren’t big enough to help people with mobility issues, they are the perfect size for someone who prefers to stay indoors as they typically weight between 13 and 18 pounds. Their long hair is perfect for grooming, which can be therapeutic for both the owner and the dog. This dog breed is one of the oldest in the world, first being recorded in 300BC. They are extremely patient and loving when it comes to children and even other dogs, meaning they will fit in well with a family. They are less of a hunting dog and more suited to be a companion to people, which is why they have often featured in Irish legends such as the legend of Cuchulainn. Their giant size makes them the perfect breed to help people with mobility issues, as well as offering kindness to those who need it. 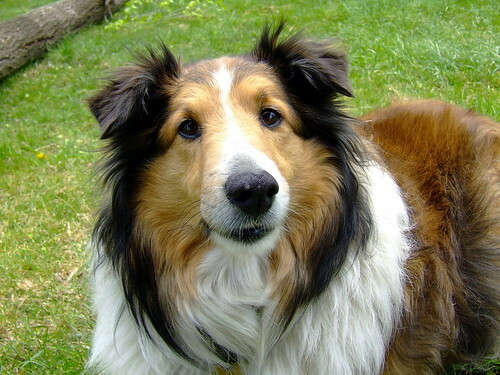 Collies are some of the most recognizable dogs thanks to characters such as Lassie, but they are also well known for their intelligence and loyalty. Basically, this means they are easy to train and learn quickly. This is essential when it comes to an emotional support animal, making them the perfect candidate for the job. They have a strong work ethic that has come in handy when they worked as herding dogs, but they are also good with children by keeping an eye on them. There are plenty of breeds who are more than suited to be an emotional support dog, but these are my personal favorites. Anyone would be lucky to have help from one of these gentle creatures. 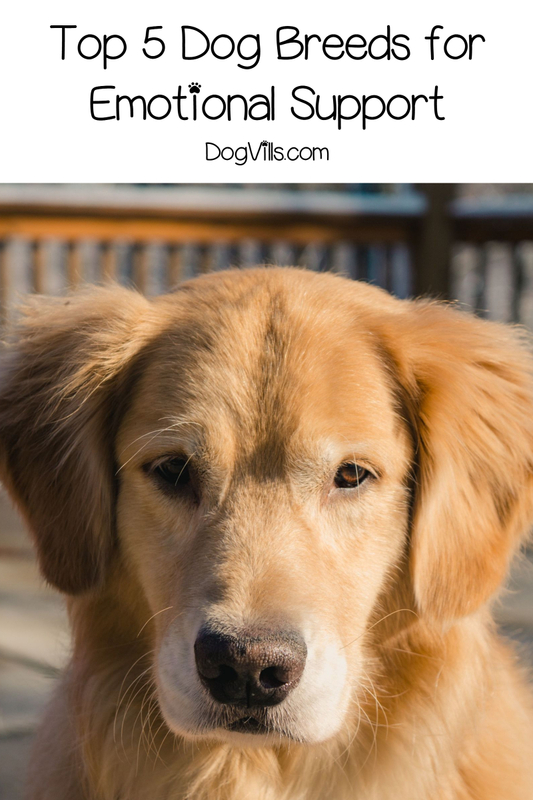 Do you agree with my picks for the best dog breeds for emotional support? Share your thoughts below!